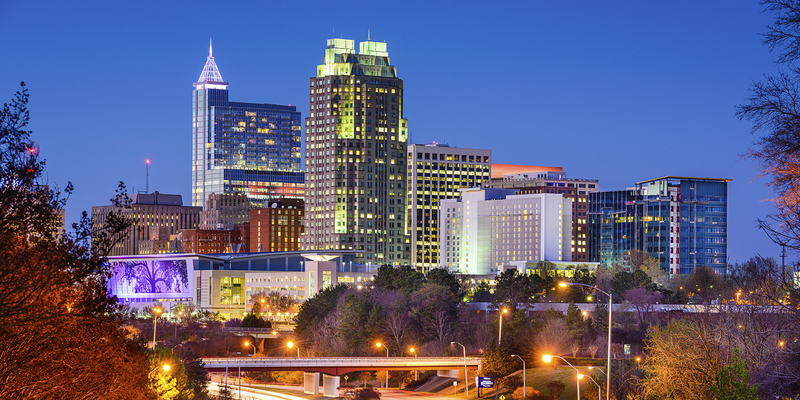 Why Live in Raleigh, Cary, Apex, Holly Springs or Elsewhere in the Triangle Area? Most people find the Triangle Area to be an outstanding place to live. Raleigh, Cary and many of the surrounding suburbs frequently end up on lists of best places to raise a family, work, retire and more. Just give us a call at Schambs Realty Group and we’ll tell you more. In the meantime here are just some of the reasons to live here. 1. Reasonable real estate prices. 2. Low real estate taxes. See current Tax Rates. 3. Relatively low cost of living. 5. Excellent schools including major Universities such as North Carolina State, The University of North Carolina and Duke. 6. Good cities and towns to relocate to or start a business. 7. Pretty countrysides with rolling topography with many wooded areas. 8. A moderate climate with four seasons, being not too far South and not too far North. The average high temperatures, low temperatures and rainfall by month can be seen here at Weather.com. 10. Reasonable access (2 hours to some Atlantic Ocean beaches and three hours to the start of the mountains.) Read more here. Want to know something else about the Triangle Area? info@srgtrianglehomes.com or 919.380.8066.